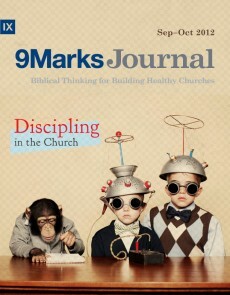 Editor’s note: Click here for the Table of Contents. 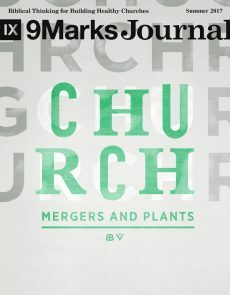 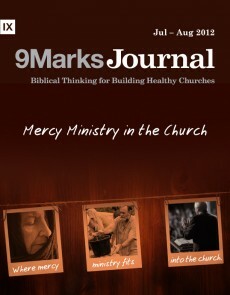 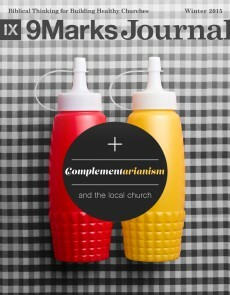 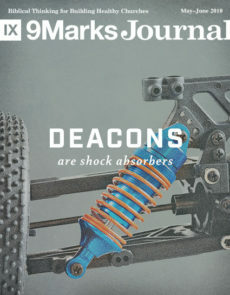 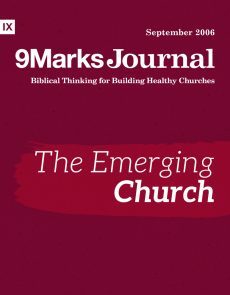 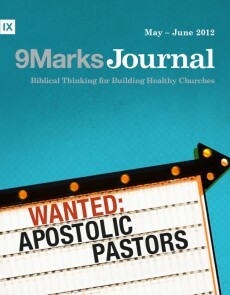 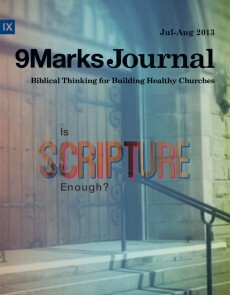 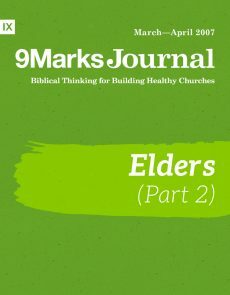 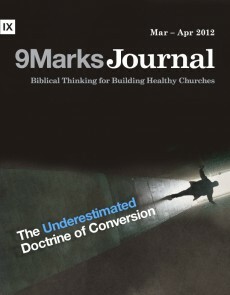 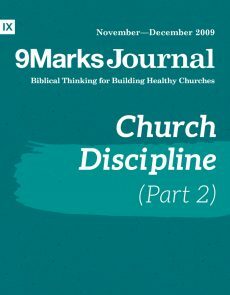 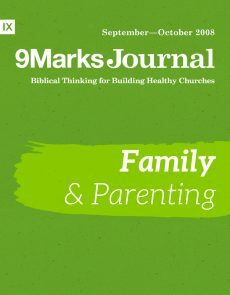 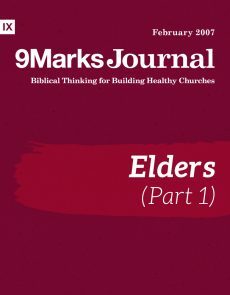 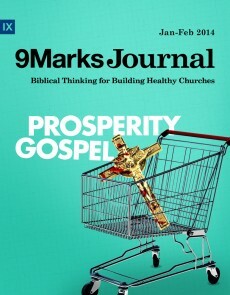 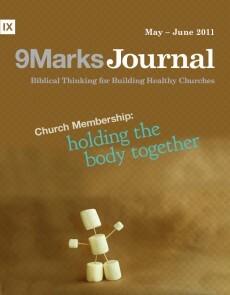 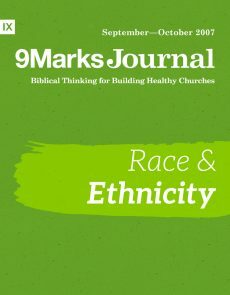 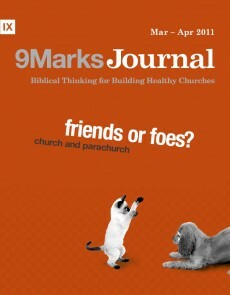 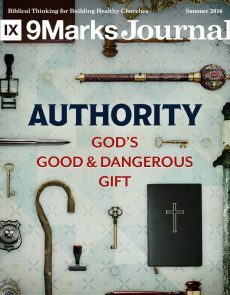 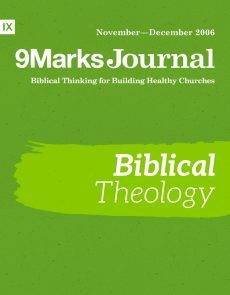 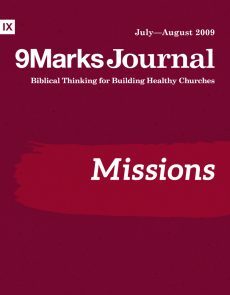 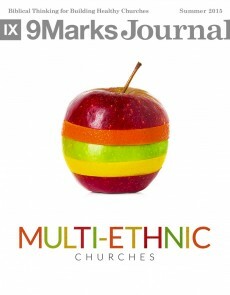 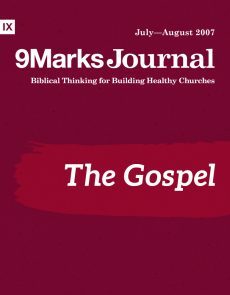 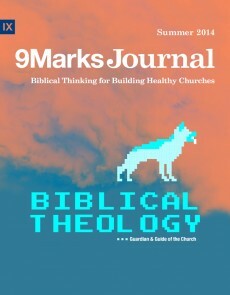 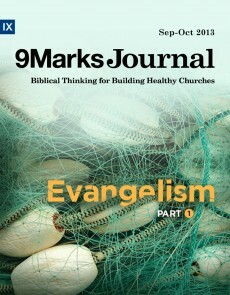 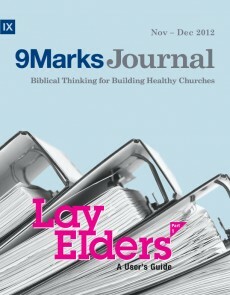 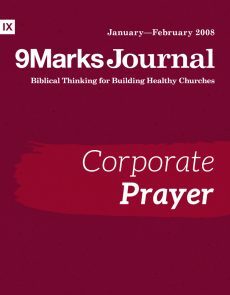 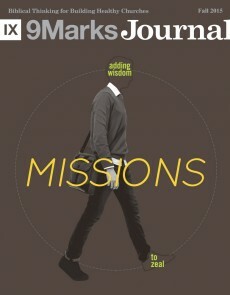 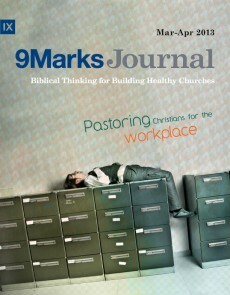 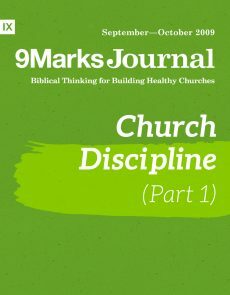 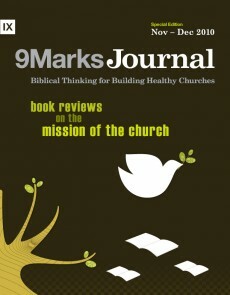 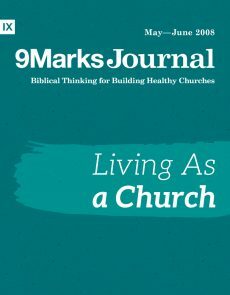 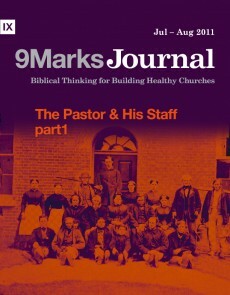 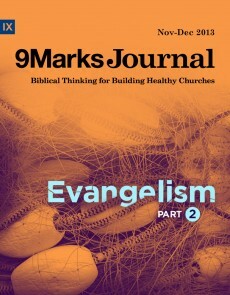 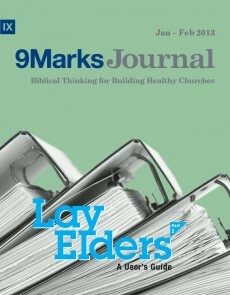 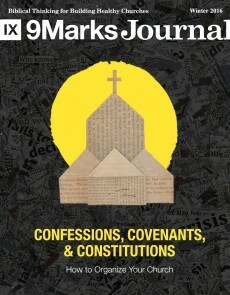 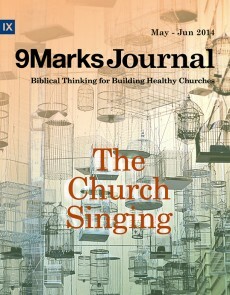 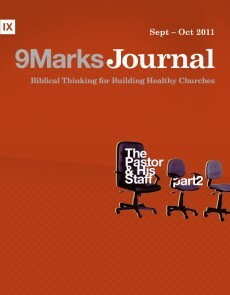 If you are not a Calvinist, this 9Marks Journal is not for you. 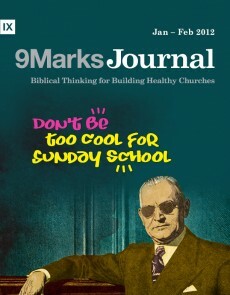 It’s for my Calvinist brethren. 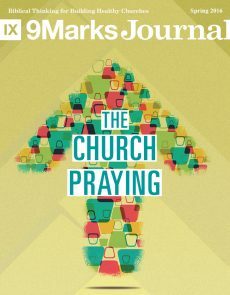 We need a group huddle, friends, specifically on the topics of ecclesiology and how we do ministry. 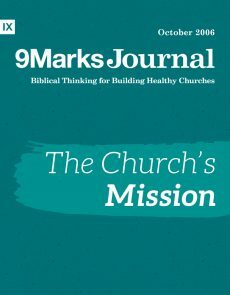 Here’s big idea number one: what you believe about God and salvation should impact how you view the church and do ministry. 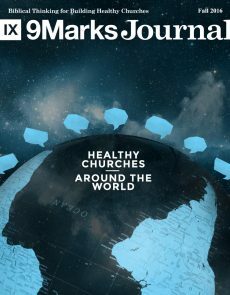 Soteriology impacts ecclesiology. 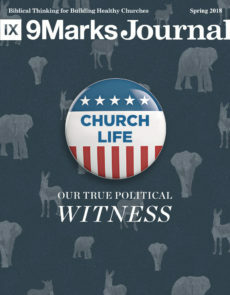 I trust you agree with that at least in principle. 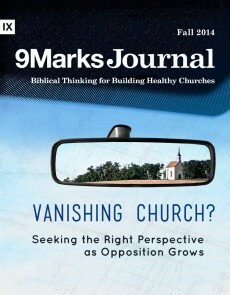 The thing is, it’s easy for us to own the label Calvinist yet remain revivalistic. 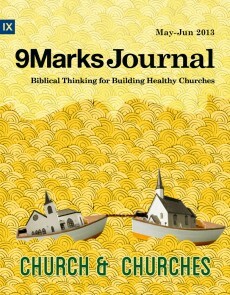 That’s big idea number two. 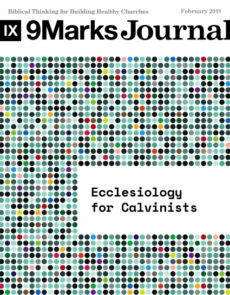 The biggest threat to Calvinism isn’t Arminianism, but pragmatism. So suffuse is Western culture with self-sufficiency and pragmatism, we all naturally default toward Second-Great-Awakening rather than First-Great-Awakening practices. 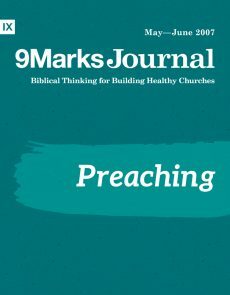 During the days of Charles Finney and Billy Sunday that meant trusting our ability to persuade people down the sawdust trail more than trusting the ordinary means of grace. 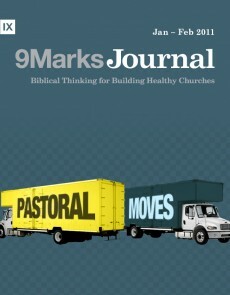 Today it means we think we can “reverse engineer” our structures and ministry practices in order to yield more fruit. Or we aspire to reaching the “tipping point” of conversions in a city, where the powers of sociology will kick in and change that city, not dissimilar—I’d say—from Finney’s reliance on the powers of psychology to draw people off his infamous anxious bench. 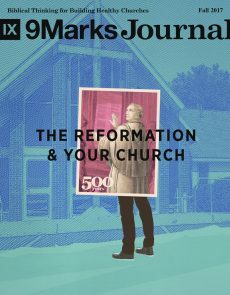 If these historical references are new to you, I’d strongly encourage you to start with Michael Lawrence’s piece on the difference between revival and revivalism. 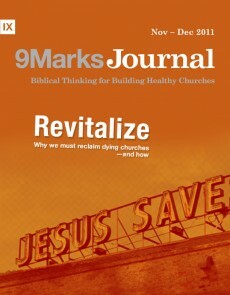 We should pray for revival, not get caught up in the movement psychology and pragmatics of revivalism. 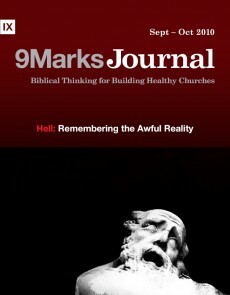 Owen Strachan’s piece, too, is crucial for discovering how we reached this present moment. 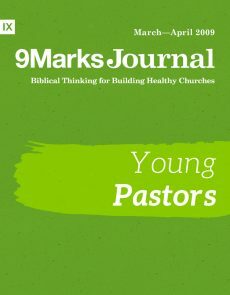 Meanwhile, Collin Hansen’s article offers an update on the Young, Restless, Reformed movement and what’s happened over the last ten years. 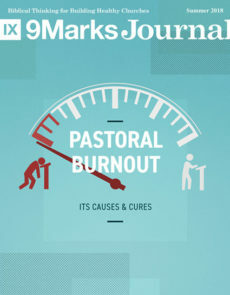 Speaking of a Calvinist team huddle, Aaron Menikoff, JA Medders, PJ Tibayan, and David Schrock offer the pastoral word we all need to hear. 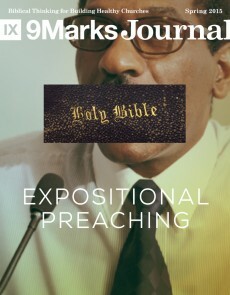 Let’s reserve our real excitement for Jesus and his Word, they say, not Calvinism. If you’re a non-Calvinist and still here, poking your ear into our huddle, I’ll say this: I expect you may agree with many of the practices we commend in this Journal, because we’re all trying to learn from the Bible. 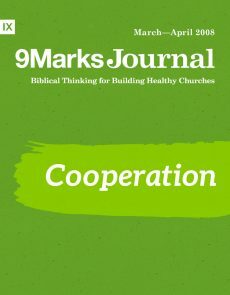 And we’re grateful for our gospel partnership together. 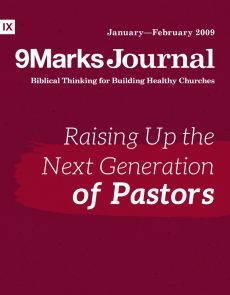 We may not share a soteriology but we can still share the same ministry commitments explicitly revealed in Scripture—membership, discipline, faithful shepherding, evangelism, and the centrality of the preached Word. 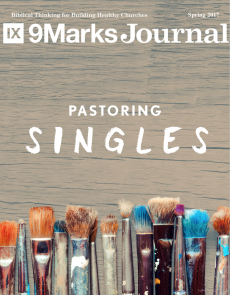 How Pastoring Teaches You to Be "Sorrowful, Yet Always Rejoicing"